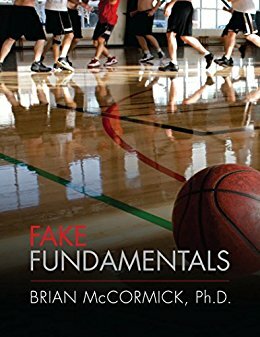 OK, Fake Fundamentals by Brian McCormick is a basketball focused book, and has nothing to do with volleyball. 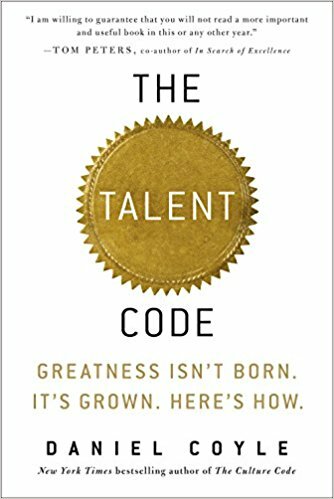 Even still, it might be worth putting it on your coaching reading list. 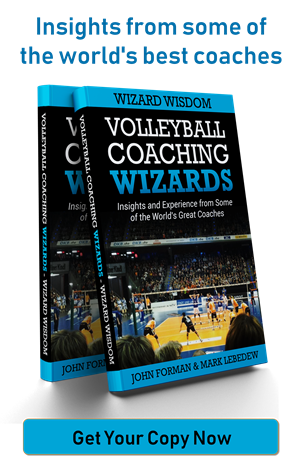 Granted, you will probably get more out of the book if you know something about coaching basketball. I don’t, though, and still found some interesting stuff. 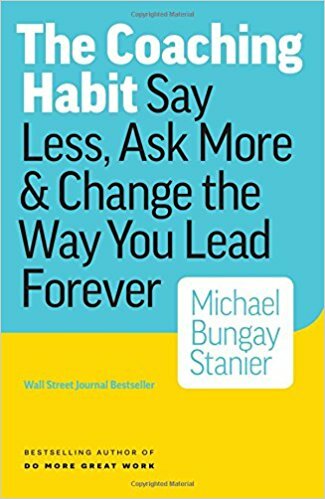 Basically, this is a book that challenges long-held views on what to do and how to do things. Think of anything that falls into the category of “that’s how everyone does it” and I think you’ll get the idea. 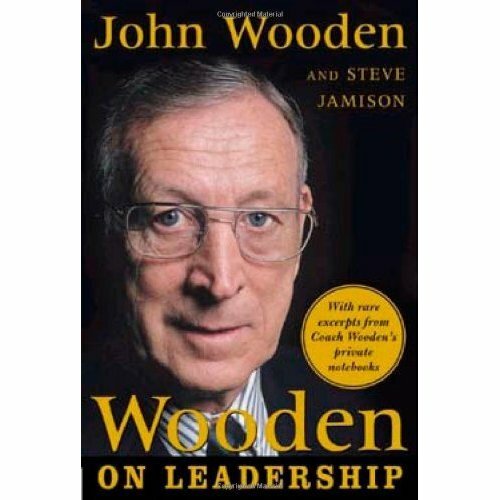 Actually, the first two chapters are not really sport-specific. The first chapter sets the tone for the whole book by challenging the use of mile runs as fitness tests. 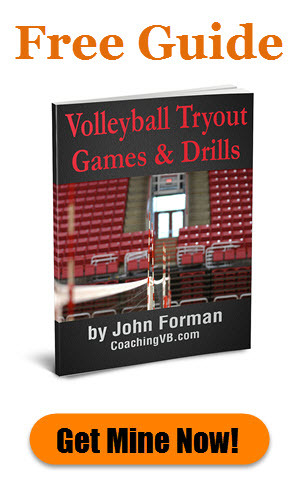 This is definitely something we see in volleyball, and no doubt other sports use it as well. McCormick basically destroys its usefulness on every level. 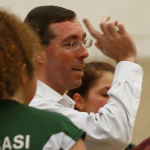 First, he demonstrates that the fitness required to run the mile has no relation to the fitness required to play basketball – or volleyball in our case. A mile is a sustained lower intensity effort for several minutes while what we’re after is repeated high intensity effort with rest intervals. McCormick uses the term Repeat Sprint Ability (RSA) as what they are after in basketball. Maybe we change that to RJA for volleyball – Repeat Jump Ability. Next, he talks about the idea of training for the test rather than training for competitive fitness. This happens when the athlete is more concerned with passing the test than improving their sport-specific conditioning. The result is that training the latter is sub-optimal. In other words, training for the mile test acts as an offset to the RSA training the athlete is doing to prepare for their sport. Now, many coaches who use the mile run claim that it is more about mental toughness than necessarily about fitness. McCormick challenges this as well. Mainly he does so by bringing up the increased risk of injury. This comes from two angles. One is that the athlete is performing an exercise they have not trained for (presumably – see the last paragraph). The other is that an athlete may attempt to push through an issue to demonstrate mental toughness. Mental toughness involves coping with the many demands of sports and being more consistent and better at remaining determined, focused, confident, and in control under pressure. He goes on to ask whether a pre-season fitness test is really the best way to determine and/or develop an individual’s level of mental fortitude. Basically, he’s suggesting it should be done in the context of playing the sport. McCormick offers two alternatives to the mile as fitness tests. One is the Yo-Yo intermittent recovery test. Basically, it’s a repetitive sprint test. The other he describes as the “Man-Maker from Pavel Tsatsouline’s Enter the Kettlebell”. This is where a kettlebell is swung 2-handed repeatedly for some period of time, counting the successful reps. I’m not saying these tests should be used for volleyball. They do, however, provide an idea of what the author is trying to encourage. Perhaps not surprisingly, McCormick favors a dynamic warm-up instead. He didn’t always, though. He says he used to think non-ball warm-ups wasted time. Then he spent time in Europe and noted a lack of ACL injuries among female athletes there. This was in contrast to what he called an epidemic of non-contact injuries in the US at the time. That motivated him to bring in the dynamic warm-up. He provides a list of exercises in an appendix. I do not know if the science backs up the idea that either dynamic warm-ups or ball warm-ups are better for injury prevention (or performance), though. The remaining eight chapters focus on basketball specific things. They include certain movements, methods, and game-play elements. The author challenges them all from a couple of different perspectives. One is what theory might suggest vs. what reality demonstrates. The other is in terms of not replicating game conditions (game teaches the game). In most cases he’s going against decades of traditional coaching. I think that last part is the real value of the book. It encourages the reader to look at everything critically. 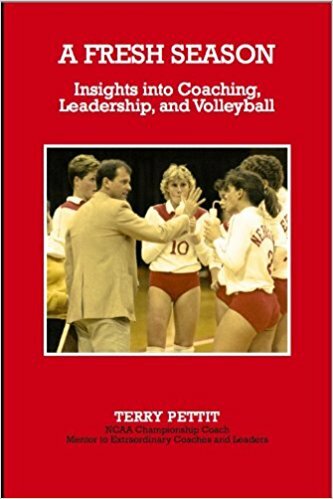 How much of our coaching is just repeating the past? Is there really any scientific or performance support for it?